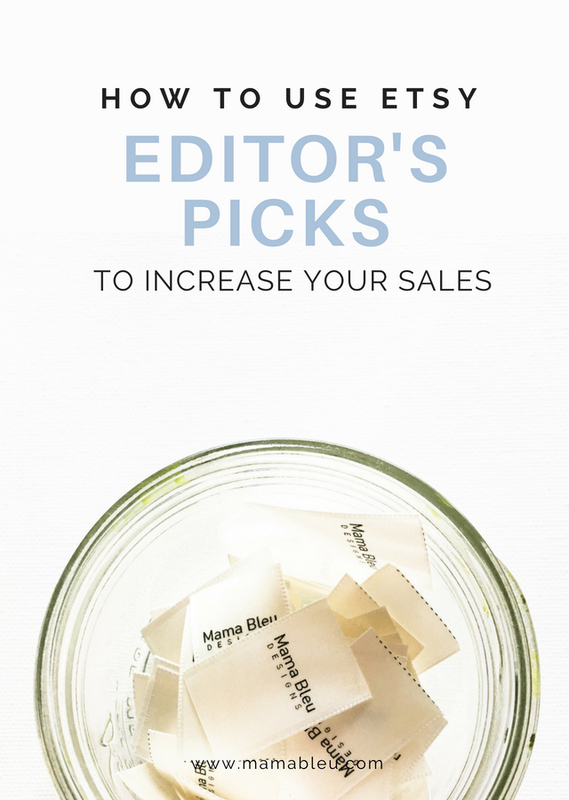 Just about every email that Etsy sends out is linked back to one of their Editor's Picks pages. The highlighted photos for the Editor's Picks are curated by Etsy and the pages of items that follow are relevant to the search terms that Etsy is featuring. These are clues that you can use to determine what keyword phrases you may want to use and get some extra exposure for your shop items. 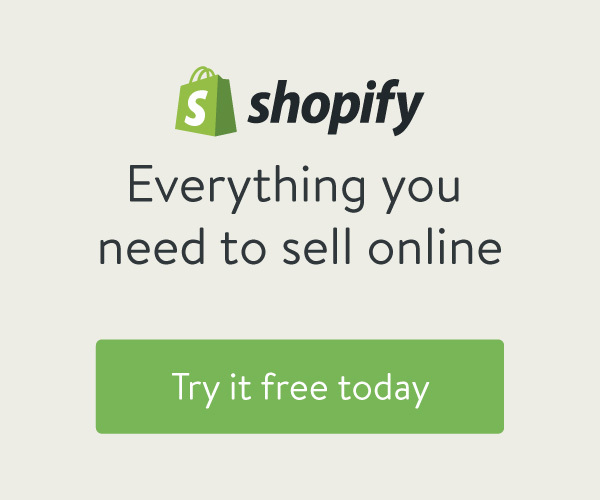 So how can you use these clues to increase your Etsy shop sale? I've mentioned on several occasions that a key to building a successful business is staying informed. 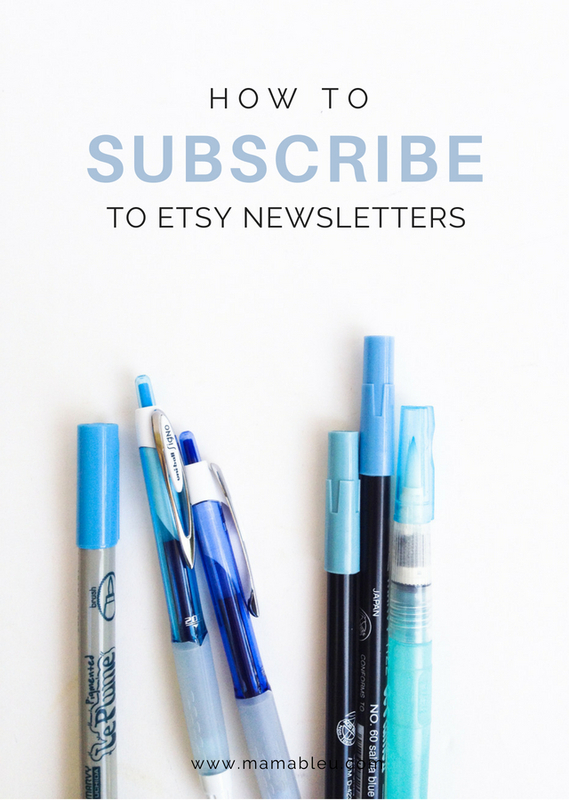 One of the ways you can do that is by signing up for the Etsy Newsletters. There are several to choose from and you may or may not want to receive them all. No matter what you sell, I highly suggest that you subscribe and here's where you find the info on Etsy. 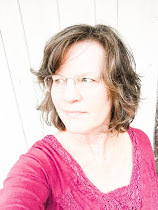 When I first started using Adobe Lightroom to edit my photos I was confused with the program but determined to make it my go-to photo editing program. 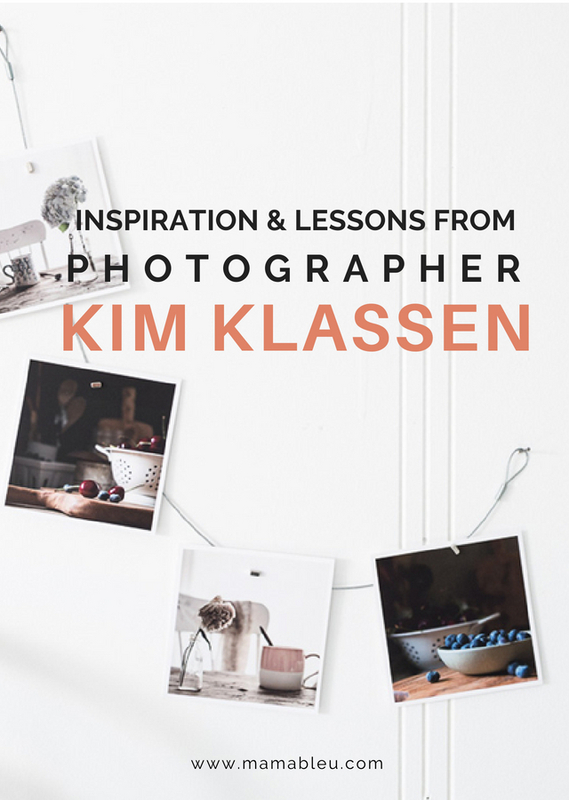 Fortunately, at the time, I stumbled across photographer Kim Klassen’s website. She was teaching an online class on Lightroom so I jumped in and immersed myself in her lessons. Every time I visit an art supply store I get inspired by all the possibilities that lie within the tools and paint and materials on the shelves. It’s been a desire of mine to learn how to carve stamps designs and use them to print fabric for my bags. 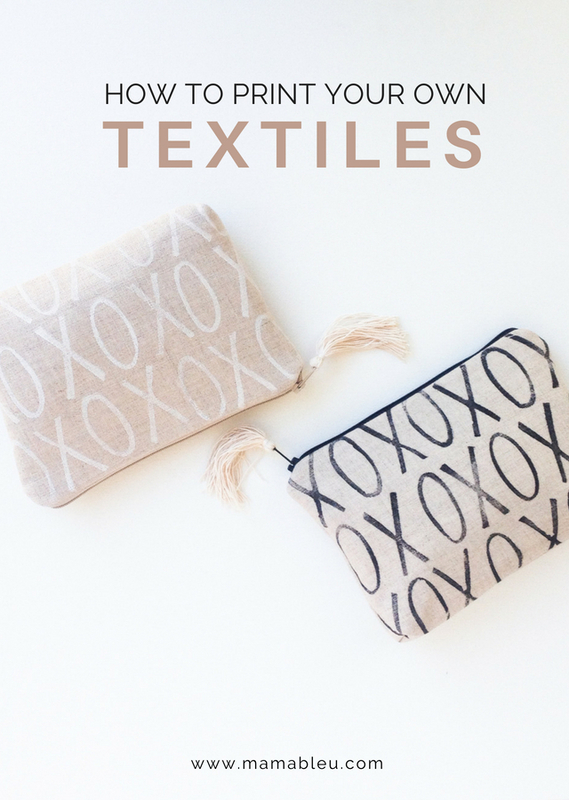 This past summer I spent an afternoon working on my first design and just introduced two bags made from the printed linen.